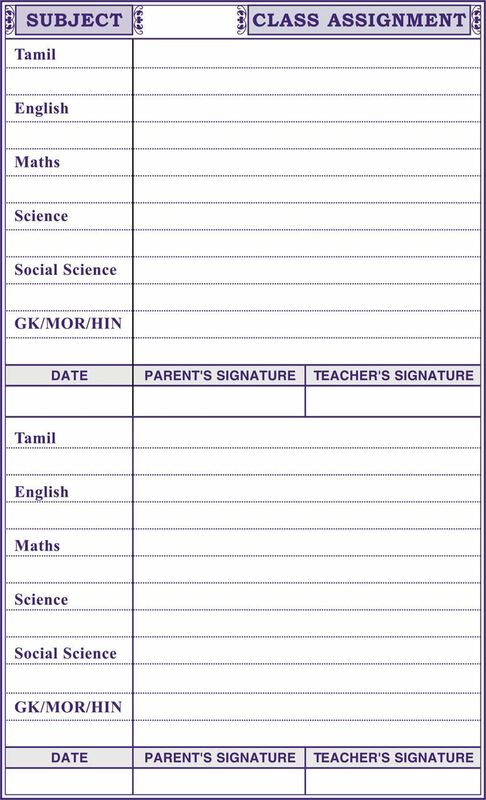 Keep on track with your student activities and student records with all you need in one organised student handbook. 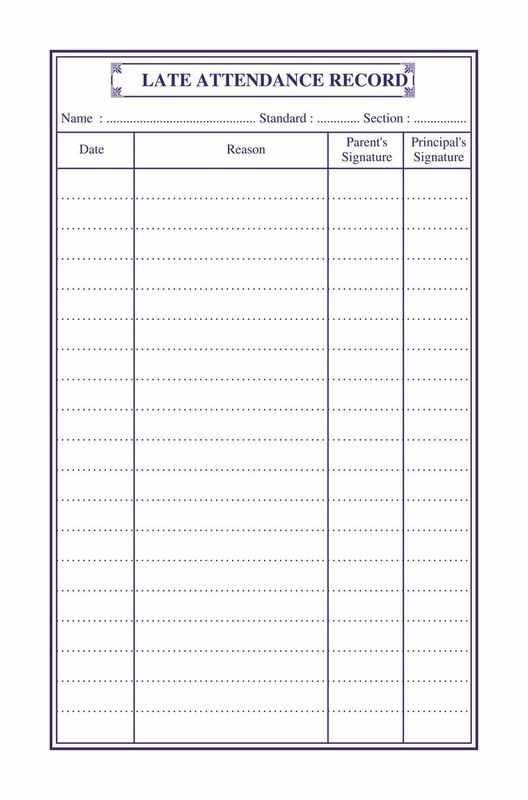 Primary school student handbook with engaging and durable homework diaries that will promote a positive outlook for your students. 60 GSM or 70 GMS Maplitho paper. 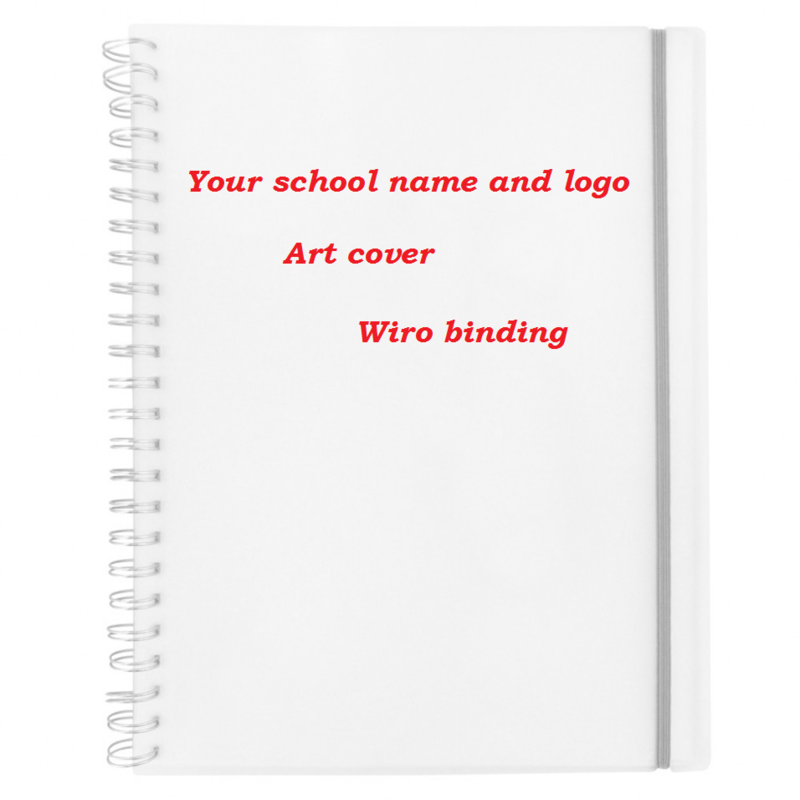 Multi colour cover page with school name, school logo, vision and mission of your school. Cover page is fully laminatted. 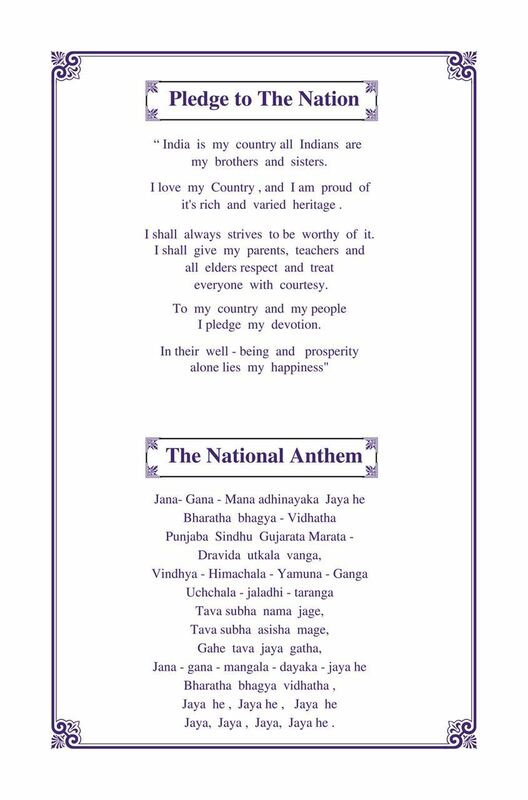 Other pages are printed in single colour. Other pages colour is as per customer's wish. 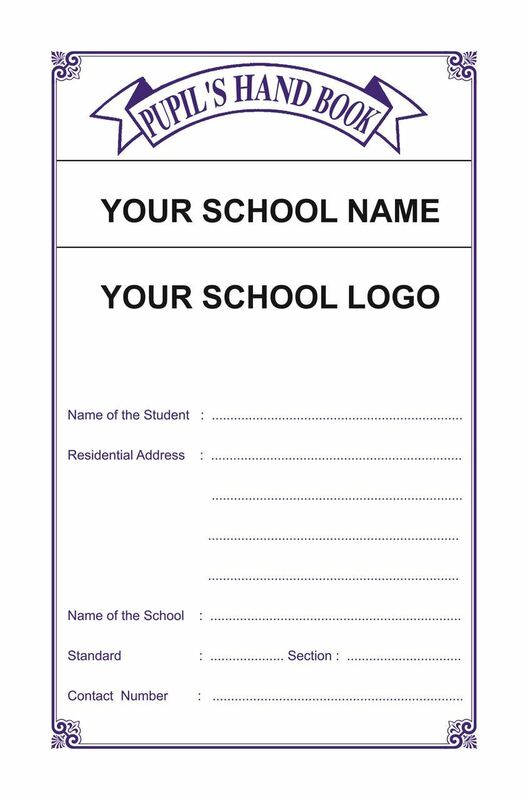 Customer can also customaize this page with your school name and logo. Handbook size: Finishing size width 5.5" x height 8.5". Printing size width 4.5" x height 7.25"
Available on both wiro binding and hard cover diary binding. 12 Individual pages. 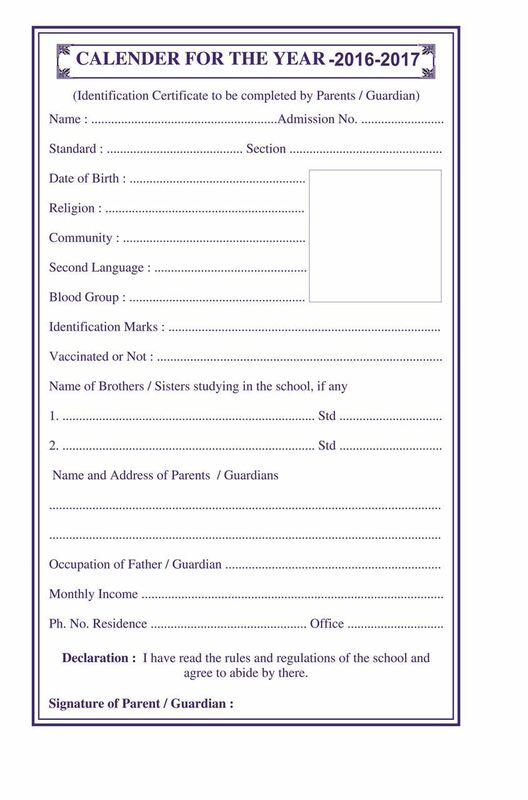 School and student information, National Anthem, state/Language/Flag Anthem , Blank time table, Student leave card, Student late attendance record, Code of conduct for puplis in two pages. Declaration of parrent or guardian with sign. 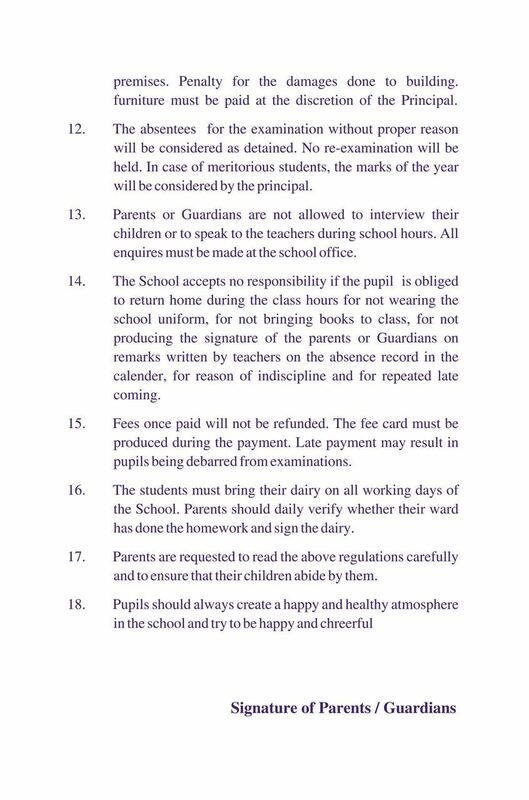 School holidays and annual planner. 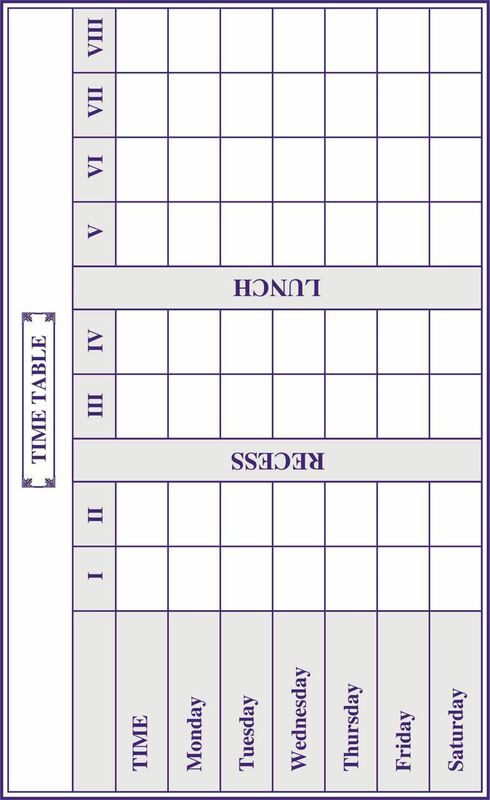 Common home work pages are available in subject wise. we will customize as per your requirements. Customer can increase or decrease the individual pages. Please select from the avilable options. Common pages for student assignment/Home work. 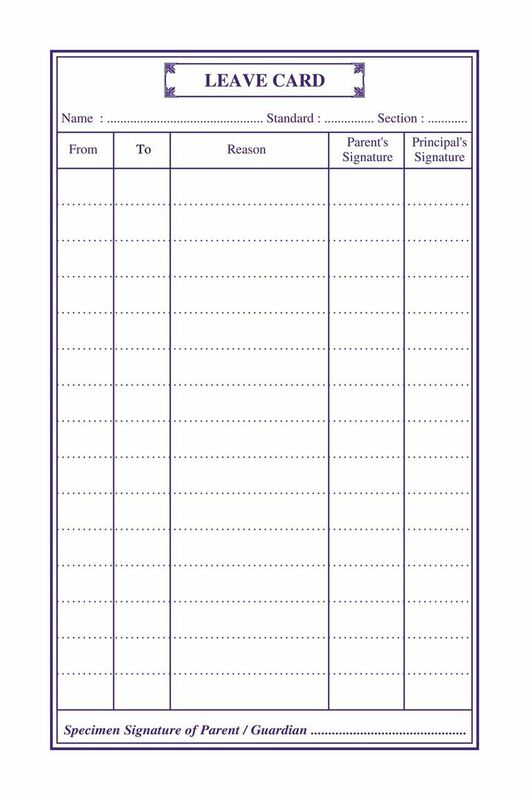 Customer can print customize the pages for his school. Given images are sample article. The article can be customize/change as per custosmer wish. Once you have placed the order we will work on the customization of your handbook with in 7 working days, you handbook will be finalished through email and we will print and ship the handbook with a 7 working days. 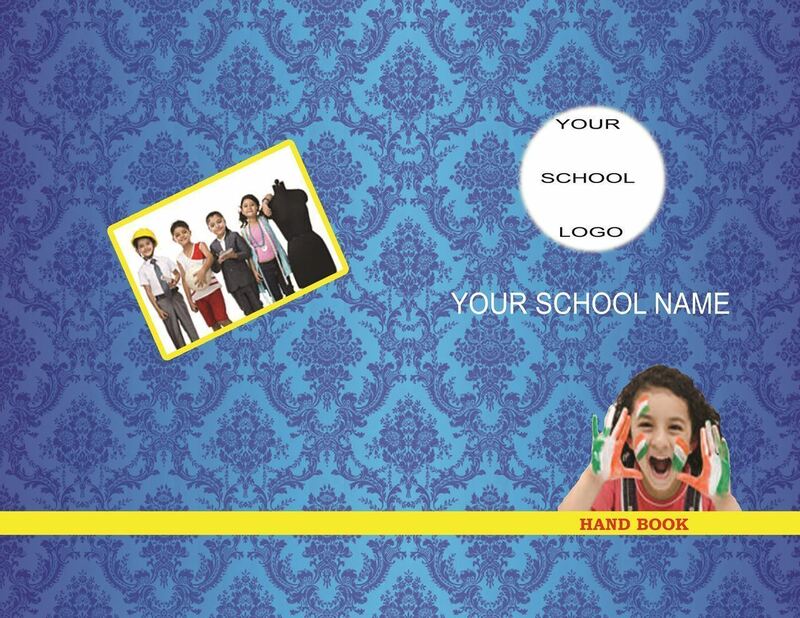 Customizations is absolutly free for student hand book. Minimum order quantity is 500 handbook. Order delivery lead time is maximum of 14 working days. Size mentioned are approximate values and vary ±10mm. 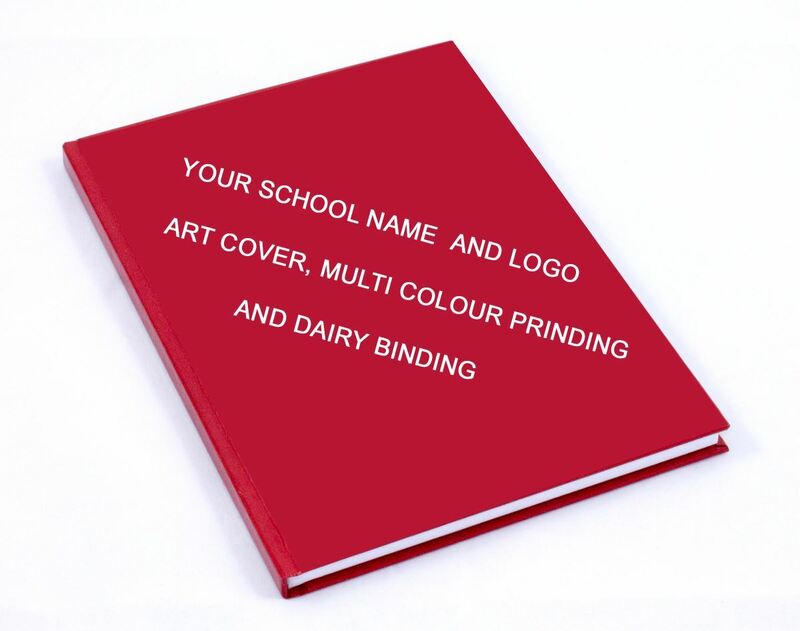 Price is including of multicolour cover page and All inner pages are in one colour. 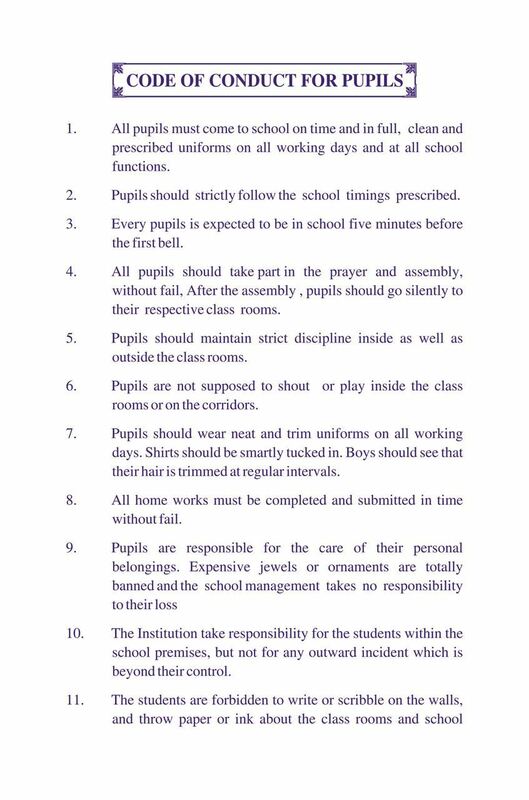 Upload the article to get printed on handbook. Cutomer article should be with in the mentioned size . Article is trimmed off if exceeds the mentioned size. 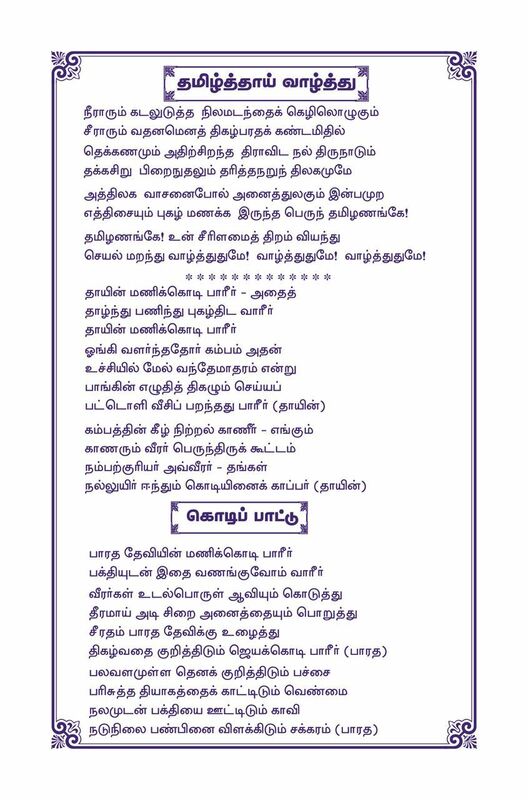 Party advertisement Size 4.5". x 7.25"